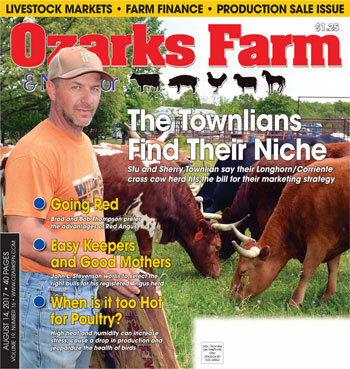 The 2013 Spring Ag & Urban Fest Vendor Directory will be arriving in your copy of Ozarks Farm & Neighbor this week in Missouri. Copies will also be available in the E-Plex at the Ag & Urban Fest on April 5-7 at the Ozark Empire Fairgrounds. 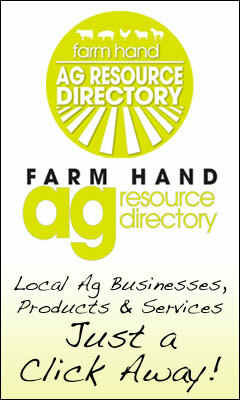 An online version is available below for you to view in advance of receiving your printed copy.